Tummy problems are pretty common in babies; which shouldn’t come as a surprise to most parents since their bodies are still very young and fragile, and minor problems at this stage are not something to be alarmed about. However, bear in mind that digestive problems such as these do need timely attention so as not to snowball into something far more serious. If your baby has been suffering from constipation, take comfort in the fact that almost all babies suffer from it at one point of time or another. So common is the problem that you could deal with it even with a few simple home remedies, without the need to approach a doctor (though it is still recommended as a safety measure). If your baby displays any of the signs stated above, first ascertain that the constipation is not a result of chronic dehydration. To ensure that your child isn’t suffering from constipation as a result of dehydration, you can make him drink adequate water during meals and also encourage him to drink water in between meals. In total, the baby should drink about three or four ounces of water in a day (don’t forget to factor in your baby’s body weight while measuring the amount of water). However, bear in mind that this shouldn’t be done for more than a couple of days, since excess water can prove detrimental to your baby’s health and in certain extreme cases may even lead to water intoxication (rarely seen in children). Additionally, it is important to note that babies often suffer from constipation once they make a switch from a liquid diet (or breast milk) to a solid diet; this can be dealt with effectively by introducing easily digestible fibers and fluids (fruit juices, especially apple and pear, often prove effective) in their diet. If your baby is old enough to chew, you can directly feed him with fiber rich fruits or wholegrain cereals. This is an immediate remedy which requires that you move the baby’s legs in a cycling motion to loosen the stools in the intestine. Then rub Vaseline on the baby’s buttocks to soothe the area. However, this being a physical remedy, you’ll need to supplement it with dietary remedies if constipation is a recurring problem with your baby. While baking soda, chemically known as sodium bicarbonate, is often used to treat constipation in adults, for babies it needs to be diluted in bathing water. You will need to add about two teaspoons of baking soda in hot water; then let it dissolve, while the water simultaneously cools till it is lukewarm (bathing temperature). Now give your baby a bath in this water, but be warned that the bowel movements may start while he or she is still in the tub. Feed the baby small portions regularly so as to not put undue strain on its digestive system while still making it function frequently. Make the baby drink water between meals; most constipation is a result of dehydration. While feeding the baby milk powder, ensure that you’re maintaining the correct proportion of powder and water as prescribed. In fact, it is a good idea to put the water first in the bottle and then add the powder. Ensure that your baby gets enough fiber and is not being fed with an excess of carbohydrates and proteins. Sometimes, laxatives and glycerin suppositories are also used to treat constipation in babies. However, bear in mind that these are not to be treated as home remedies and should only be used under the medical supervision and/or recommendation of a doctor since no one but a health practitioner is equipped to prescribe such treatment. If the problem of constipation persists even after trying out these home remedies, it is highly recommended that you visit a doctor since only he is qualified to rule out the constipation being a sign of some other ailment. Besides, it is also important to get recurring constipation treated as early as possible since it may give rise to soiling in later years, which is going to present your child with numerous social and emotional problems while growing up. 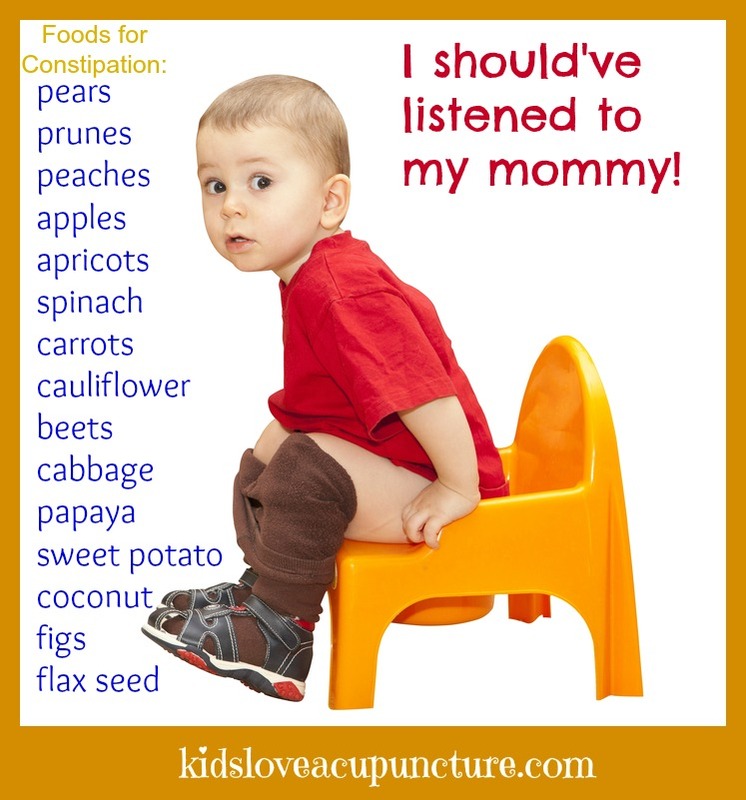 Remember that constipation in babies is not a cause for alarm and is in fact a pretty common malady. You can safely use home remedies and preventive measures to help the baby avoid and combat constipation, but be sure to do it as soon as you detect signs of constipation in your baby, since a delay here means more discomfort for your baby for a longer period of time. Bear in mind that a baby with a smooth functioning digestive system is a healthy baby. 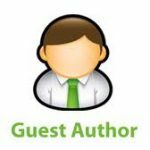 This article has been Guest Posted by Shishir Rao , a web writer who writes on a variety of topics ranging from health to technology. His latest blog is at foods4betterhealth.com. If you are also interested to write for HealthResource4u, Please check our guest posting guidelines at write for us.